Samsung has officially announced the much awaited flagship device Samsung Galaxy SIV at an event in New York today. After many rumors, leaks and a final teardown it is finally unveiled, it succeeds the popular Galaxy S III with new features and upgrades specs. 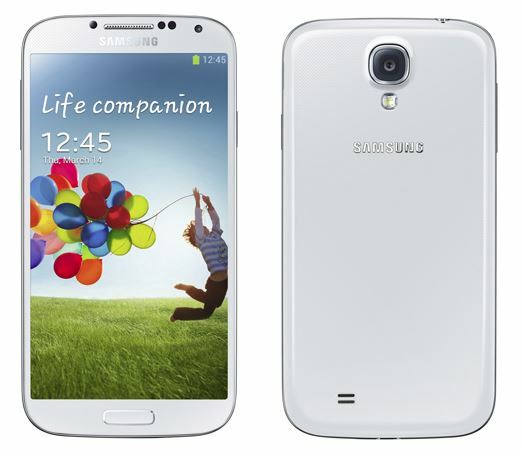 The design of the smartphone has not changed from its predecessor, it looks a lot like the Galaxy SIII, Samsung calls the Galaxy SIV as Life Companion. With a bigger 5-inch screen it is thinner and lighter than its predecessor, Galaxy SIV is just 7.9 mm thick and weighs 130gms. It is powered by an 1.6GHz Octa-Core Samsung Exynos processor or 1.9GHz Quad-Core Snapdragon Processor, depending on the region the processor varies, the US consumers will see the Snapdragon version while the others Exynos. 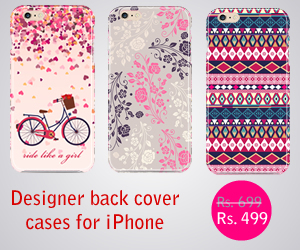 It packs a 4.99-inch Full HD Super AMOLED display at 441ppi. The design of the phone reminds of the Galaxy SIII and Galaxy Note, the home button is straight fit from the Galaxy SIII. Lot of people are expecting some kind of metal design like Aluminum we have seen in HTC One but Samsung uses the same polycarbonate shell. Samsung Galaxy SIV also comes with an IR LED remote control and a companion app that allows you to control your TV, this feature is already seen in HTC One and some tablets as well. On the software front it will come with Android 4.2.2 Jelly Bean, the most recent version of Android with TouchWiz improvements. The improvements include an S Translator utility that allows text to speech and speech to text translation in 9 languages. The feature comes with offline support with 3000 sentences and integration with ChatOn messenger app of Samsung. Another software feature is the Air Gestures which allows you to scroll web pages or pictures without touching the screen by just swiping above the screen. Air View allows you to hover over an email and see the hidden information behind. 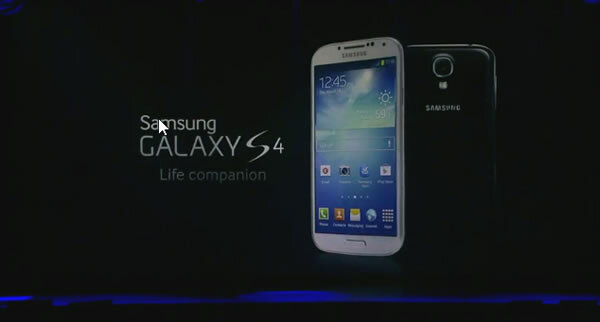 Samsung has fitted Temperature , Humidity and Gesture sensors in this phone along with the usual sensors. Other key specifications include 2GB RAM and 16/ 32/ 64GB storage along with micro SD slot for memory expansion. On the camera front it packs a 13 megapixel camera which is big improvement compared to the 8MP camera in S3, it also packs a 2MP camera at front and video calling. The camera has got some unique features like both the cameras can be used to take pictures at the same time. It can also record an audio clip along with the photo to be attached to it. Another feature is the Eraser which allows you to delete any face from the photo. Connectivity options include Wi-Fi a/b/g/n/ac, Bluetooth 4.0, IR LED (Remote control), micro USB, GPS, 3G, 4G LTE, NFC. 13mp autofocus camera, 2mp front camera. Full HD recording at 30fps. According to Samsung Galaxy SIV will be available by the end of April through out the world, but the exact date and pricing of this phone is not yet known.